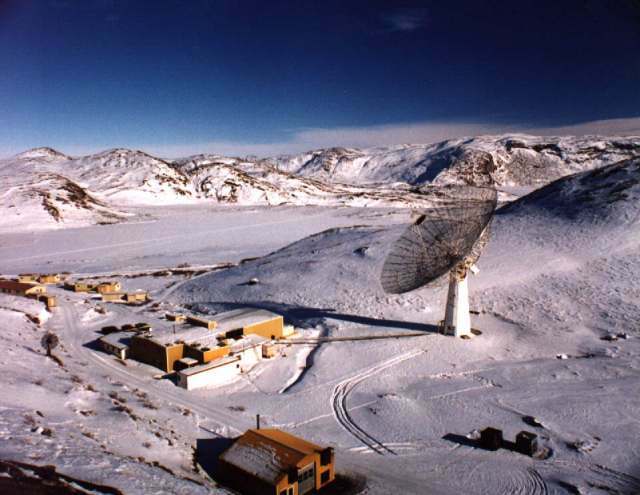 I propose that a series of ground based stations , using a HAARP type technology (i.e. 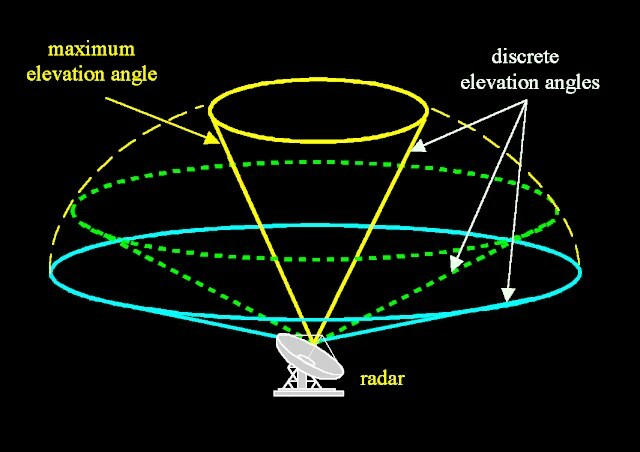 a ground based station that emits a high frequency or low frequency) .. is being used to produce pulses which we see appear on RADAR for a short time. 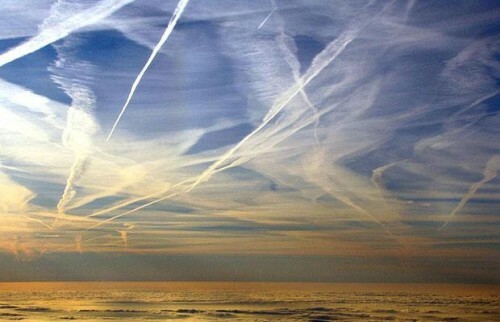 Also, it has been discovered that a global campaign is underway, to spray particulate matter into the air .. via aircraft distribution .. in order to aid in frequency propagation and transmission… substances like Aluminum, Barium, Strontium, and Silver Iodide (just to name a few). Commonly called “chemtrails” this “cloud seeding” is picking up in pace. 1. Flashes into the high RF appear on RADAR — sometimes in the same geometric modulation patterns spoken about in HAARP research papers… they appear coordinated with other stations, and not all stations in the same area produce the flash. 2. SEVERAL times, too often to be a coincidence….we see severe weather (tornadoes , damaging winds, and hail) hit these frequency flash epicenters. This usually occurs within 48 hours of the high frequency being emitted from the ground based station (usually a ground based NEXRAD RADAR or similar produces the pulse). 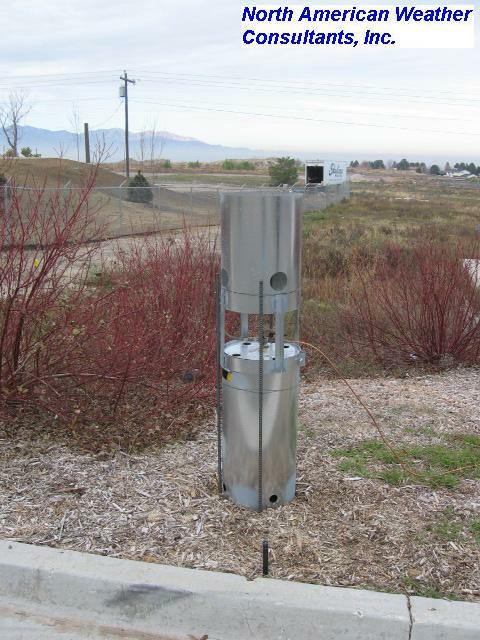 I believe this pulsed heating, done from the ground based stations, is INDUCING or ACCENTING current coming storm systems. The energy pulses may even DRAW the coming yet-unformed storm systems to each station emitting a “Circle Sweep / HAARP ring”. It also would appear that the “geometric modulations” [circle sweeps/haarp rings/sawtooth sweeps/scalar squares] are done to increase the amplitude of the signal being emitted. Whatever the frequency is.. its showing as a quick flash into the high RF.. and as the flash intensity increases .. so does its geometric modulation appearance on the screen — ultimately the higher and more frequent the flashes = the stronger and longer lasting the storm that comes to the flash. You can read below about the Fourier heat dissipation analysis. The square , rectangle, sawtooth, and circle sweeps can be explained in the Stanford VLF geometric modulation papers. Sunday, April 22 , 2011 — St. Louis Lambert International airport was hit directly with a tornado. On April 19 2011 .. 2 1/2 days BEFORE Lambert St. Louis was hit.. I issued this alert for LAMBERT AIRPORT DIRECTLY.. The High-frequency Active Auroral Research Program (HAARP) is a congressionally initiated program jointly managed by the U.S. Air Force and U.S. Navy. The United States Congressional records show that HAARP is funded by the US government. The U.S. Senate set aside $15 million dollars in 1996 (Clinton administration) to develop the ability to penetrate the earth with signals bounced off of the ionosphere. 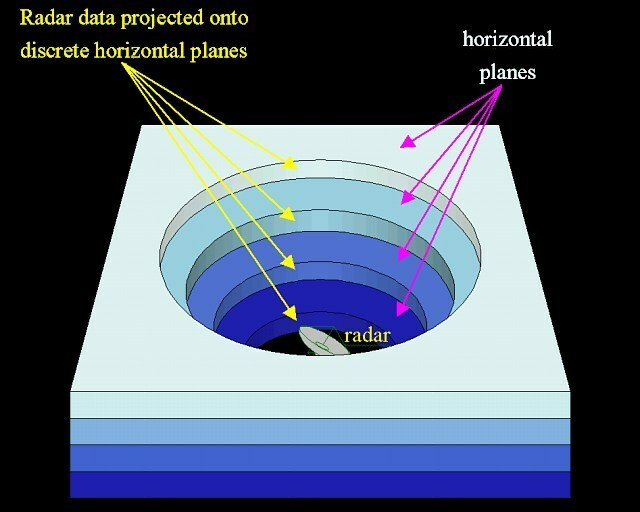 This earth-penetrating-tomography has since been developed and used by the US government to look inside the planet to a depth of many kilometers in order to locate underground munitions, minerals and tunnels. The problem is that the frequencies used by HAARP for earth-penetrating tomography is also within the frequency range most cited for disruption of earth’s own electromagnetic field. HAARP patents states that HAARP can beam radio energy into the Auroral electrojet, the curved, charged-particle stream formed at high latitudes where the solar wind interacts with Earth’s magnetic field. The radio energy then disperses over large areas through ductlike regions of the ionosphere, forming a virtual antenna that can be thousands of miles in length. Such an ELF antenna can emit waves penetrating as deeply as several kilometers into the ground, depending on the geological makeup and subsurface water conditions in a targeted area. HAARP uses ground-penetrating radar (GPR) to beam pulses of polarized high-frequency radio waves into the ionosphere. 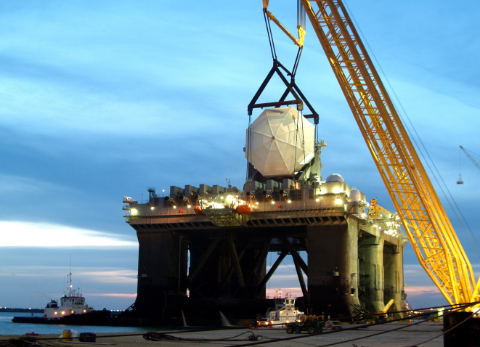 These pulses can be finely tuned and adjusted so that the bounced ground penetrating beam can target a very specific area and for a specific length of time. Beaming a very large energy beam into the ground for an extended period can cause an earthquake. After all, an earthquake is the result of a sudden release of energy in the Earth’s crust that creates seismic wave resonances. 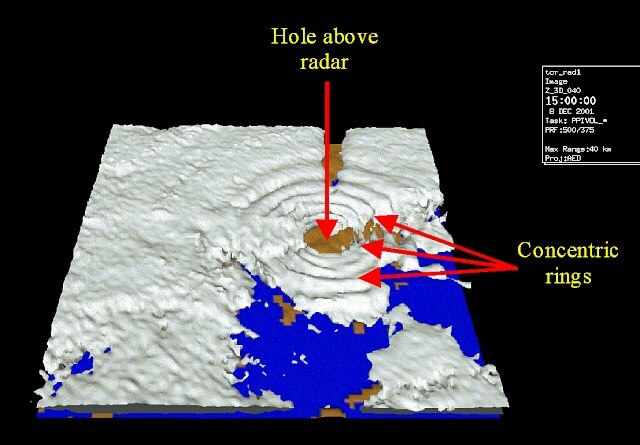 The same array of antennas that are used by HAARP for ground penetrating tomography can also be used to penetrate deep into the ground and cause an earthquake anywhere around the World. United States Patent 5041834 – Artificial ionospheric mirror composed of a plasma layer which can be tilted. In essence.. this shows that one can send a HF (high frequency) signal into the upper ionosphere with HAARP, and it “transforms” into a ULF ultra low frequency… and vice versa.. a LOW frequency modulates into the HIGH frequency! 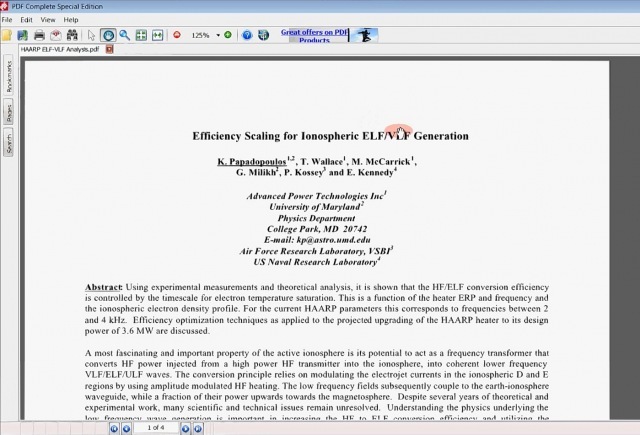 Here is the link to the “Efficiency scaling” HF transformation into ULF/VLF/ELF via the ionosphere. 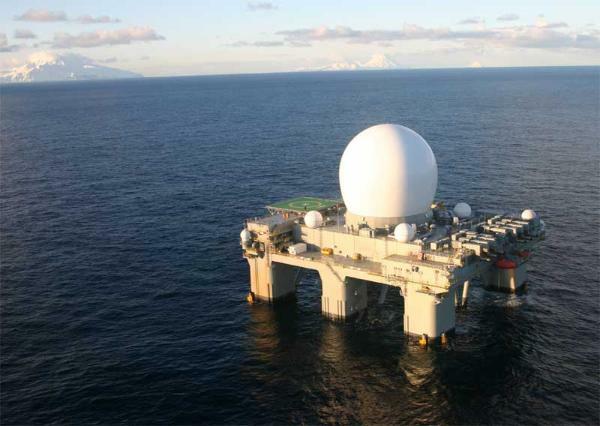 These shots below come from a Navy .mil website .. clearly showing the “HAARP ring / Circle sweep” pattern and circumference .. done using electromagnetic modulation from a ground based station.. VLF and UHF. “By modulating the ambient current flowing in the ionosphere, e.g., the auroral electrojet, it is possible to generate extremely low frequency (ELF) and very low frequency (VLF) radiation. This ionospheric modification technique can provide such waves for probing both the Earth and the ionosphere- magnetosphere. The modification occurs in the lower D-region and can provide information about the ambient conditions in one of the least diagnosed regions of the ionosphere. The electrojet is modulated by using a high frequency heater (a few MHZ) with the power modulated at the desired ELF/VLF frequency to heat the ionospheric electrons in the lower D-region. Figure 1a shows a sketch of the heater and heated region. The heated region is typically at 75 km (though this depends upon the carrier frequency) and can be 30 km in diameter and a few km thick. Viewed from above (see Figure 1b) the heated region is a roughly circular patch. The smoothness of the heated region depends upon the antenna radiation pattern as well as D-region conditions. The heating increases the electron-neutral collision rate which changes the conductivities. Since on ELF time scales the ambient electric field is constant, modulating the conductivity produces a current modulated at the same frequency. At these altitudes the conductivity change is predominantly in the Hall conductivity. If the ambient electric field, E, is in ±y direction, a time varying current perturbation is generated, j, in the ±x direction (Fig. 1b). The time varying current launches waves both up and down the Earth’s magnetic field. In the simulations shown here, we start with a time-varying current and study the downward propagating waves and how they couple into the Earth-ionospheric wave guide. The animations show 5 different representations of the same simulation. The simulation uses a time-varying current perturbation (1 kHz) in the D-region at 75 km. The current is in the magnetic east-west direction. The Earth’s magnetic field is vertical. The simulation box is 1800 by 1800 by 120 km. Isosurfaces are shown for the absolute value of the horizontal magnetic field ABSB and of the vertical electric field ABSEZ. Also shown is the east-west magnetic field in the near-field BX1 and in the far-field BX2. Since the field amplitude falls off with distance, BX1 uses a order-of-magnitude larger isosurface value than BX2 to emphasize the field close to the site. The north- south magnetic field is shown in BY1 and BY2. These plots look slightly different from the absolute value plots where both the positive and negative surfaces were shown. Also BX and BY do have a different orientation of the their radiation patterns. The direction of the radiation is determined by the total horizontal field shown in ABSB and by the vertical electric field shown in ABSEZ. The radiation pattern in the earth-ionosphere waveguide is a combination of a linear dipole antenna and a right-hand circular antenna. At ELF frequencies because of low D-region absorption the dipole is dominant. The dipole radiates in the magnetic east-west direction. Because 1 kHz is below cutoff the mode in the waveguide is a TEM mode. The mode consists of a horizontal B field perpendicular to the direction of propagation and a vertical electric field. With perfect conductors, the mode is uniform in the vertical direction. As the wave propagates in the waveguide, the top of the wave is approximately at the bottom of the ionosphere. Above the heated region, waves are also launched along the Earth’s magnetic field. In the near-field ( BX1 and BY1) one can see the pulse being radiated downward. It strikes the ground and reflects back up to the ionosphere. 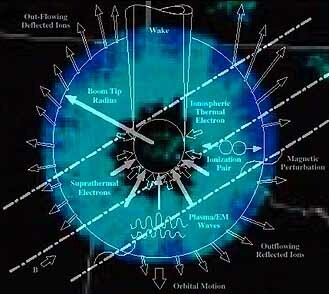 Part of the energy propagates up the field lines into the ionosphere. This is the bubble seen rising up. The D-region is highly collisional and damps this wave. Looking at BX2 and BY2 one can see that the energy mainly stays in the waveguide. If one looks closely at the top of the wave in the waveguide the wave appears to be curved. The waveguide mode is coupling into the bottom of the D-region and driving a whistler mode up the field lines. The whistlers have a much lower velocity than the waveguide mode and can only propagate along the field lines. This acts to curve the top of the waves. These waves help form the bubble that propagates up the field line. Because of this, the diameter of the bubble is much larger than the heated region. Recently we’ve been calling them “HAARP clouds”.. long ribbed cloud formations like ripples of water….. up until this point it was speculation.. BUT….. here we see these HAARP clouds listed in a HAARP MIT researchers public files from MIT…… check it out.. you decide… and make SURE to walk the parent directory !!! Check out the OTHER files in this MIT backdoor. BE SURE TO SEARCH THE PARENT DIRECTORIES ! A volcanic Island in the pacific west of Mexico and the northern direction is directly in line with the lower san andreas fault. Here is the google earth location. The Arecibo Observatory radio telescope Arecibo Puerto Rico. 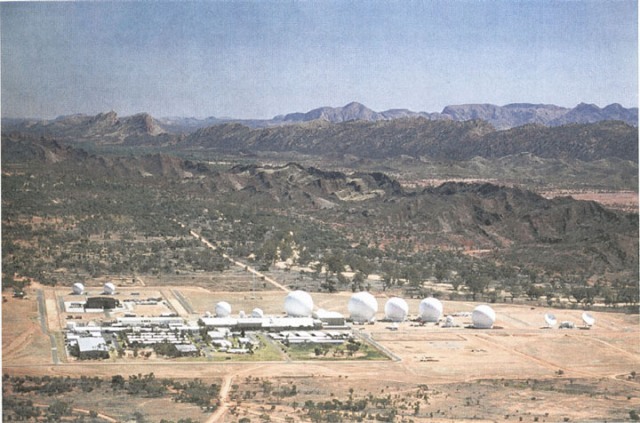 Australia Naval Communications Station Harold E Holt (NCS HEH) Exmouth, Western Australia. 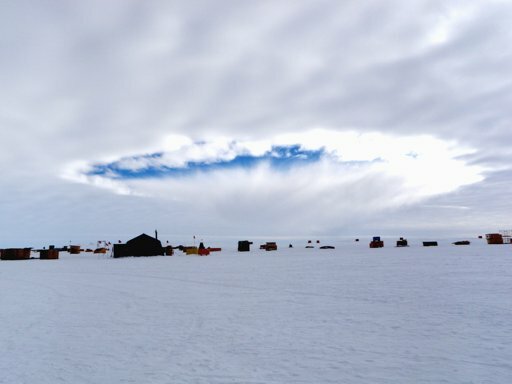 “Airplanes flying through super-cooled clouds around airports can cause condensation that results in more snow and rain nearby, according to a new study. ”The following summary was written by the Congressional Research Service, a well-respected nonpartisan arm of the Library of Congress. GovTrack did not write and has no control over these summaries. Pictured below – example of a flash into the high RF from a ground based station — producing a “circle sweep” using VHF .. similar to the HAARP documents from Stanford speaking on ‘geometric modulation’ of a HF wave via a “circle sweep”. 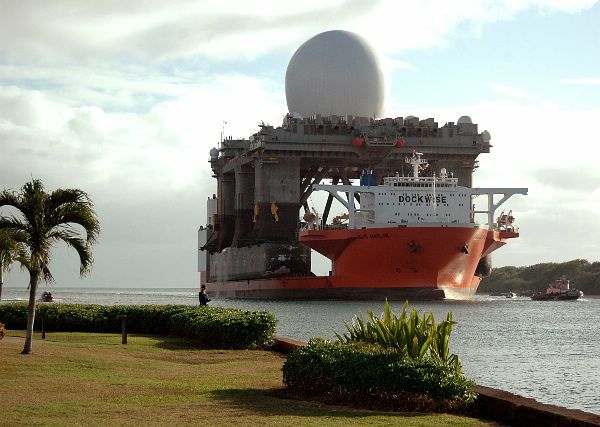 There are three major components of the NEXRAD radar: The Radar Data Acquisition (RDA), the Radar Products Generator (RPG), and the Principal User Processor (PUP). 100 Torr. Pulsed measutemdnts were made at .992 GHz, 9.3-9.4 GHz and 24 GHz, While CW Were made at X ad L bands. Pulse lengths in the range of .2-204.s were used. The seed ionization was produced by a radioactive source and the breakdown criterion was defined as the field at which the transmitted power is blocked during the last 5% of the pulse, which corresponds to reaching critical density. ” a system operational timeline. ” prediction of AIM system performance. * demonstration of AIM orientation, uniformity, and smoothness. 1. As the pulse from NEXRAD RADAR is generated —- it does indeed go from 0.0 MHz to about 12MHz…… therefore the pulse itself is indeed similar (or identical) to a pulse from HAARP…. a difference of 2MHz at the top end (which in miniscule in the scheme of power available at the facility) . K 18–24 GHz 1.11–1.67 cm from German kurz, meaning ‘short’; limited use due to absorption by water vapour, so Ku and Ka were used instead for surveillance. K-band is used for detecting clouds by meteorologists, and by police for detecting speeding motorists. 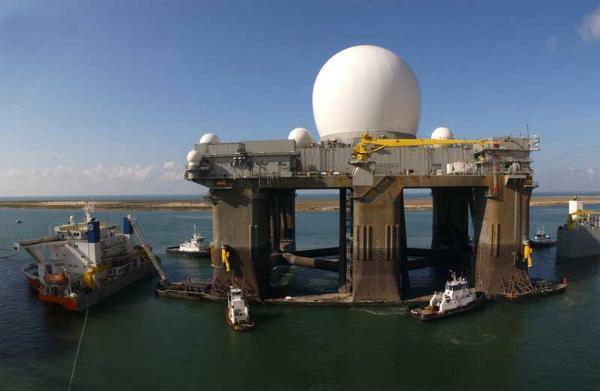 K-band radar guns operate at 24.150 ± 0.100 GHz. Ka 24–40 GHz 0.75–1.11 cm mapping, short range, airport surveillance; frequency just above K band (hence ‘a’) Photo radar, used to trigger cameras which take pictures of license plates of cars running red lights, operates at 34.300 ± 0.100 GHz. 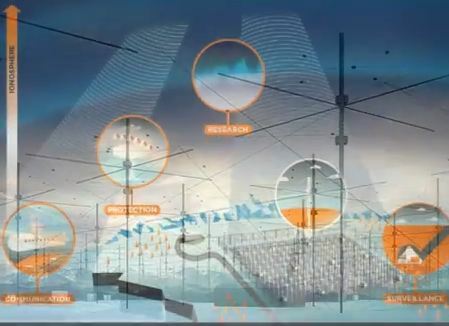 Summed up, ground based stations , NEXRAD RADARS can double as ground based “AIM generators” .. Also the pulses from NEXRAD RADARS can match frequencies sent from facilities like HAARP. Either way, whether its for heating the area above the ground based station , or whether its used to mimic a HAARP type signal into the ionosphere — we are seeing the flashes on RADAR as the signals flash through the radio spectrum…. the signal goes from 0.0 to multiple GHz — and anywhere in between. 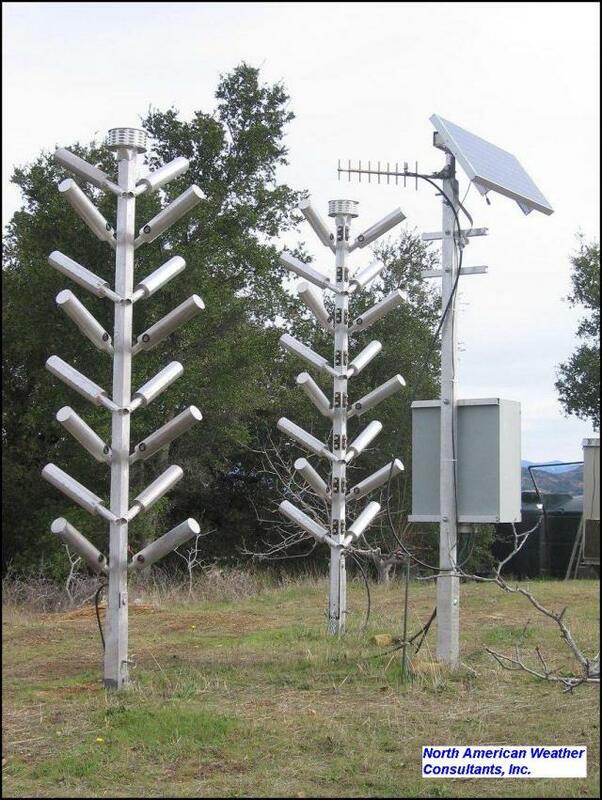 It would seem that our NEXRAD’s double as microwave heaters, and ATMOSPHERIC mirror generators… per the findings listed above.. the MHz and GHz capabilities do indeed match.